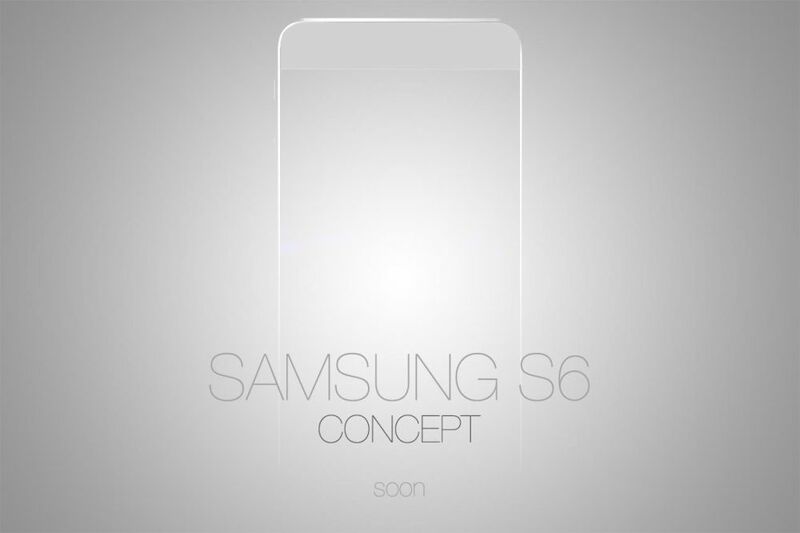 Samsung Galaxy S6 Gets Teased by Tobias Hornof; Big Things Coming! We’re closer to the year than you think, if you judge by the phones left to release this year. Basically, there’s no big flagship left to come, aside from maybe the Motorola Nexus X, if that’s even real. That’s why it’s time to start thinking about 2015 and its flagships. 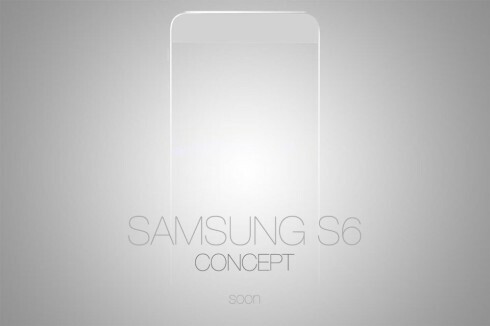 Tobias Hornof teases the Samsung Galaxy S6 below, after doing a fine job with a Galaxy S5 concept last year. This year he’s going the Galaxy S6 way and as usual for Samsung, there may be 2 directions here: either keep some of the Galaxy Note 4 goodies and take the diagonal down a notch, or bring total novelty compared to the Note 4. Seeing how the microUSB 3.0 was tossed aside on the Note 4, I can’t guarantee we’ll see it on the Galaxy S6 for example. I have a feeling waterproofing is here to stay and the screen shouldn’t be much bigger, but if it is, it won’t pass 5.3 inches. Tobias seems to imagine an iPhone 6-like design, judging by his teaser. Bezels are incredibly slim and for once the handset is narrow, atypical for Samsung. There’s a pretty big band at the top that really has me wondering: is this the front or the back of the device? There’s also a pretty clear shiny part at the top, showing that we may get a metal/chromed edge in the mix.